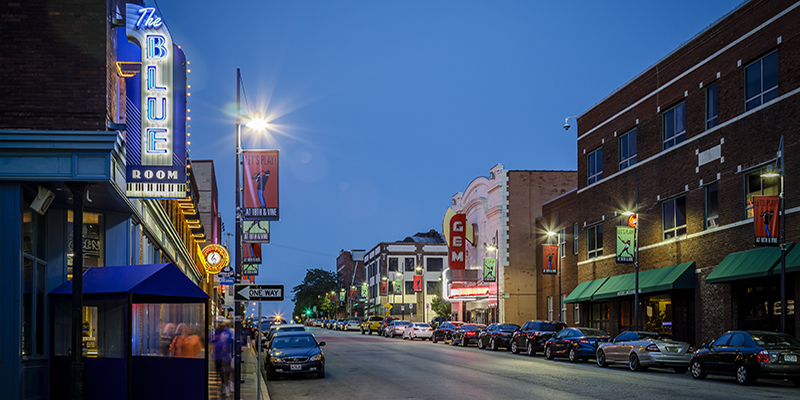 Kansas City and jazz are one and the same—and they have been since the artform experienced its initial heyday in the region in the early 1920s. Today, those musical roots still run deep; the genre is as vibrant as ever, fueling more than 40 live jazz venues on a regular basis. April 5 – Jazz Storytelling: This all-ages event introduces children to new music and cultures, held at the American Jazz Museum Atrium. 10 a.m. Free. April 5 – First Fridays at 18th & Vine: 4-9 p.m. Free. April 11 – Gary Cardile Birthday Bash: 7-11 p.m. Free. 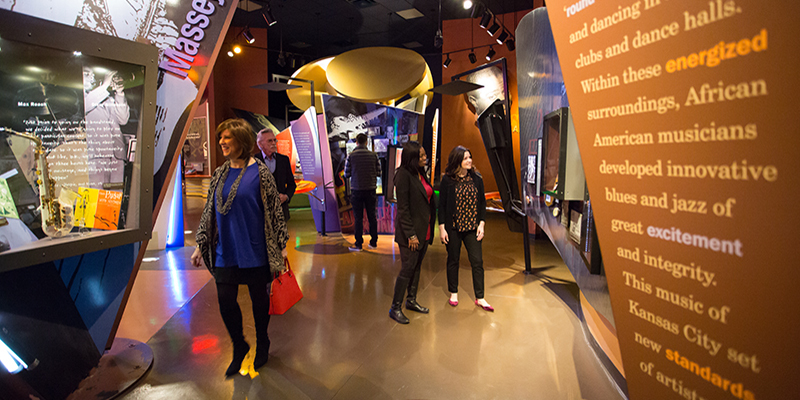 All year: Learn about jazz’s rich legacy through the museum’s permanent collection and interactive exhibitions, which include the history of the 18th & Vine Jazz District, jazz masters and jazz on film. April 20-May 12 – Honky: This darkly comedic show depicts five people, white and black, as they navigate the murky waters of race, rhetoric and basketball shoes. Presented by the Black Repertory Theatre of Kansas City. $40. Click here to purchase tickets. 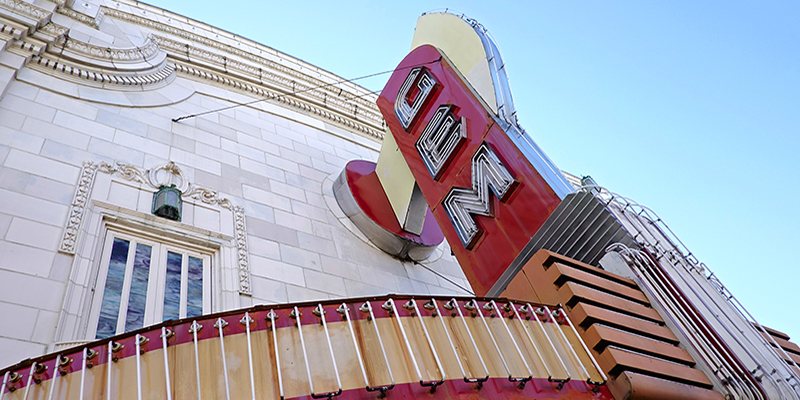 April 1 – Kansas City Jazz Orchestra Listening Party: Join Clint Ashlock, creative director, Kansas City Jazz Orchestra, for a discussion on a formative jazz album. Central Library. 6:30 p.m. Free. 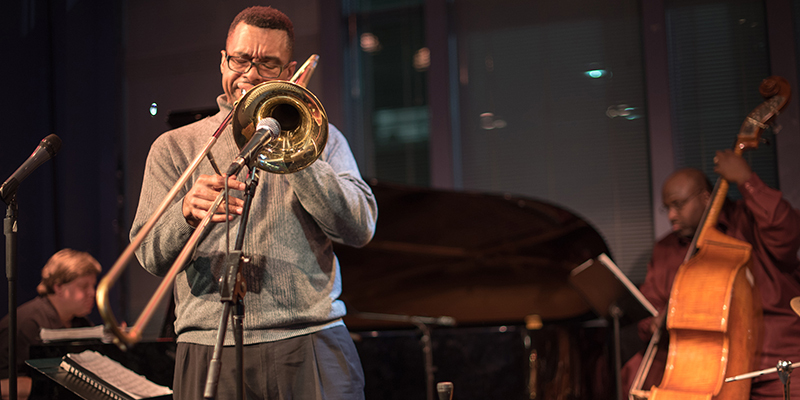 April 12-13 – Jazz Artist INC Express Workshop: An intensive, hands-on workshop created to address the specific business needs and challenges jazz musicians face every day. In partnership with the Mid-America Arts Alliance and KC Jazz Alive. $25. Click here to purchase tickets. For a list of other events throughout the year, click here. 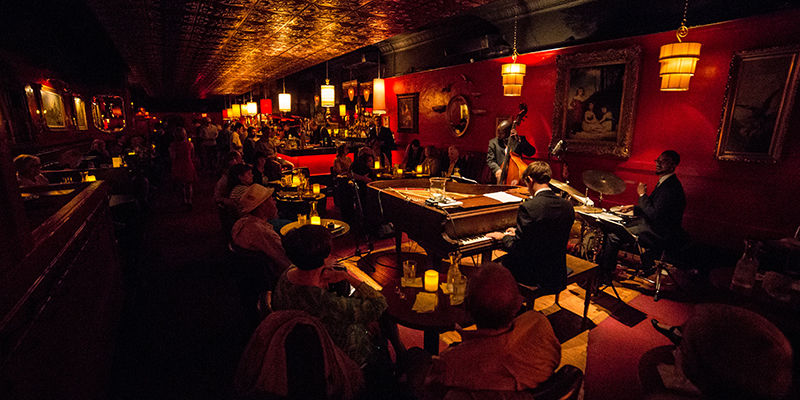 Enjoy the city’s signature sound at more than 40 jazz clubs throughout the region. April 1 – Blue Monday Jam Session with Karnell Robinson: The Blue Room, 5-11 p.m. Free. April 3 – Spirituality and All That Jazz: Unity Temple, 7 p.m.
April 4 – Glamour Profession: The Music of Steely Dan: The Blue Room, 7 p.m. Free. April 6 – Max Grove: The Blue Room, $10. April 9 – Matt Hopper Trio: Green Lady Lounge, 6 p.m.
April 11 – Folly Jazz Series feat. Joshua Redman Quartet: JazzTalk Series with Steve Kraske at 7 p.m. followed by the Folly Jazz Series at 8 p.m., Folly Theater. Tickets start at $15. April 13 – Jazz Disciples: The Blue Room, 8:30 p.m. $10. April 18 – Logan Richardson: The Blue Room, 7 p.m.
April 11, 13, 20, 25 – Lonnie McFadden: Black Dolphin, 6:30 p.m.
April 12 – Tim Whitmer Quartet: Green Lady Lounge, 4:30-7:30 p.m.
April 20 – Ida McBeth: The Blue Room, 8:30 p.m. $10. April 23-26 – The Kansas City Jazz Summit: A jazz competition for jazz choirs, bands and ensembles in middle and high schools and colleges at Kansas City Kansas Community College. For more information visit, kansascityjazz.org. April 27 – Folly Jazz Series feat. Arturo Sandoval: Legendary trumpeter Arturo Sandoval will close out the 36th season of the Folly Jazz Series, 8 p.m. JazzTalk with Ron Jones at 7 p.m. Tickets start at $15. Fridays and Saturdays all year – Mutual Musicians Foundation: Late night jam sessions, midnight-6 a.m.